Kendriya Vidyalaya Sangathan (KVS) 2018 online examination would be conduct on various exam centers across the whole country. 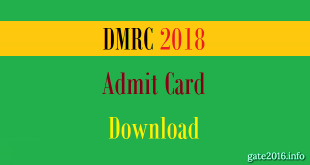 A large number of candidates are going to appear for KVS TGT, PGT & PRT Posts recruitment examination 2018. 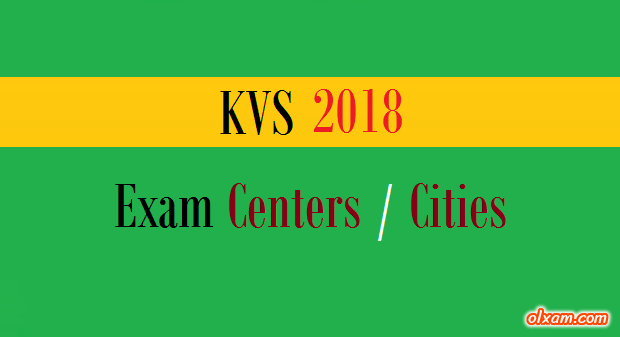 Here in the below list we are providing state-wise list of cities in which KVS 2018 exam would be held. 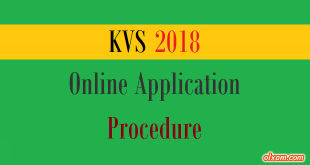 Candidates may check their nearest exam city which they will fill as first choice while filled KVS 2018 application form. Here in the below table the tentative list of the cities (state-wise) in which KVS 2018 exam will be held is given. Kendriya Vidyalaya Sangathan (KVS) 2017 online examination would be conduct on various exam centers across the whole country. A large number of candidates are going to appear for KVS TGT, PGT & PRT Posts recruitment examination 2017. 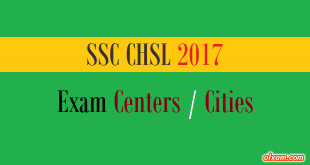 Here in the below list we are providing state-wise list of cities in which KVS 2017 exam would be held. Candidates may check their nearest exam city which they will fill as first choice while filled KVS 2017 application form. Here in the below table the tentative list of the cities (state-wise) in which KVS 2017 exam will be held is given. Here in the below list we are providing state-wise list of cities in which KVS 2016 exam would be held. Candidates may check their nearest exam city which they will fill as first choice while filled KVS 2016 application form. Here in the below table the tentative list of the cities (state-wise) in which KVS 2016 exam will be held is given. 1. The city for the written examination for the post of Principal will be at Delhi Only. 2. The city for the written examination for the post of PGT, TGT, PRT and PRT(Music) are as follows. 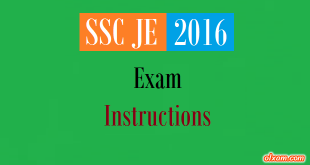 # Note : The centres for the examinations as mentioned above are subject to change at the discretion of the Sangathan. While every effort will be made to allot the candidates the centre of his/ her choice for the written examination, the Sangathan may at its discretion allot a different centre to the candidate in case sufficient candidates do not opt for a particular centre or more candidates opt for the same centre than the capacity for any post or for any other administrative reason(s). 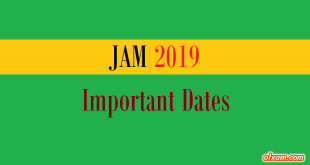 No request for change of examination centre once allotted will be entertained and the candidate will have to appear at the allotted centre at his/ her expenses. Candidates who are facing any kind of problem related to KVS 216 examination may contact to above provided email ID & contact number. * Timings: Monday to Friday from 9:00 am to 5:30 pm(IST). ** Timings: Monday to Saturday from 9:00 am to 5:30 pm(IST).